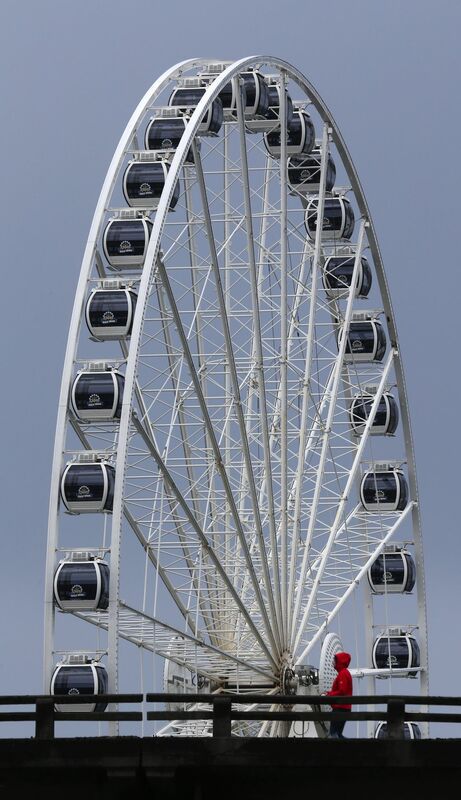 The winning times — by Joseph Darda of Fort Worth, Texas, in 2 hours, 33 minutes and 23 seconds, and Katryna Williams of Seattle in 3:05:14 — are the slowest winning women’s marathon time and second slowest men’s time in the Seattle event’s 10-year history. 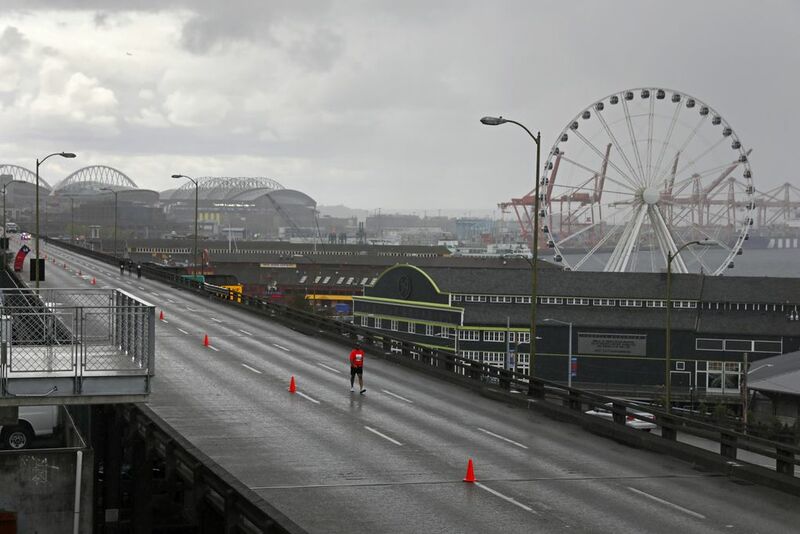 The weather was somewhat chilly, and the new course was definitely hilly for Sunday’s St. Jude Rock ‘n’ Roll Seattle Marathon. 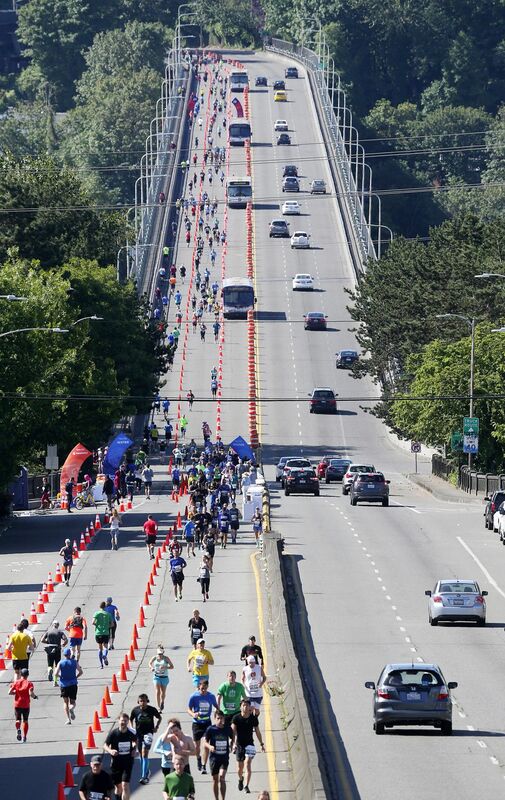 And a challenging course for an estimated 3,000 marathoners and 12,000 half-marathon competitors. 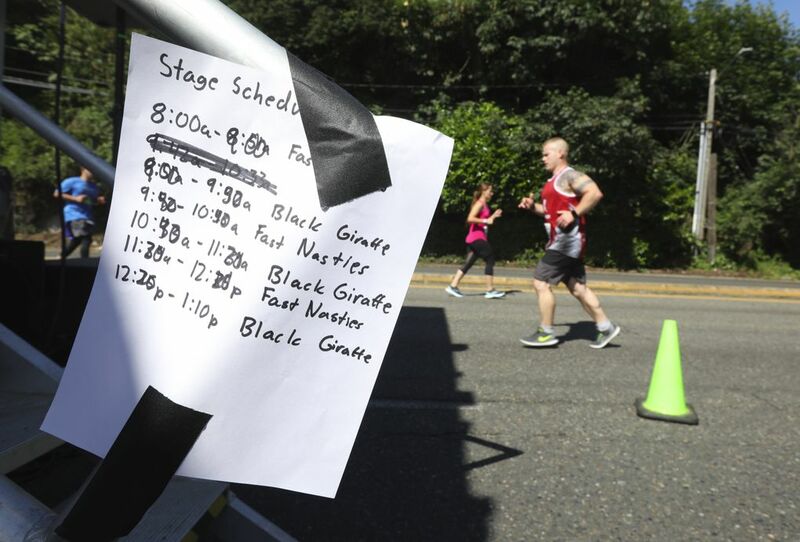 The winning times — Joseph Darda of Fort Worth, Texas, in 2 hours, 33 minutes and 23 seconds, and Katryna Williams of Seattle in 3:05:14 — are the slowest winning women’s marathon time and second slowest men’s time in the Seattle event’s 10-year history. Yet none of the top finishers, happy with the cool (high 40s), sunny conditions, were complaining. “It was definitely a fair course,” said Lukasik, 25, a seven-time Ironman competitor. Darda, a 2009 Washington grad and former UW track and field and cross-country competitor who now teaches American literature at TCU, noticed even the cyclist assigned to accompany the lead runner had trouble with that hill. “We were surprised by it,” Darda, 30, said. “He had to stop and push his bike up. It was one of those situations where it’s better to be on foot than a bicycle. By the big climb, Darda was already in command of the marathon field, never to be seriously challenged. Darda ran in the inaugural Seattle Rock ‘n’ Roll Marathon in 2009, two weeks after he graduated at UW, and finished ninth with a time (2:33:13), just 10 seconds faster than Sunday. Bennett Grimes, 30, of Wedgwood placed second in 2:39:48. Grimes, a product manager for Brooks footwear, competed in the 2016 U.S. Olympic Trials in the marathon. Masanori Okabe, 37, of Moses Lake finished third (2:43:02). For Williams, a former Division-III runner at Wisconsin-Eau Claire now living in Fremont, Sunday’s marathon was her first marathon, and she won it with fairly minimal preparation. Katelyn Gates of Edmonds, 31, placed second in 3:09.49. 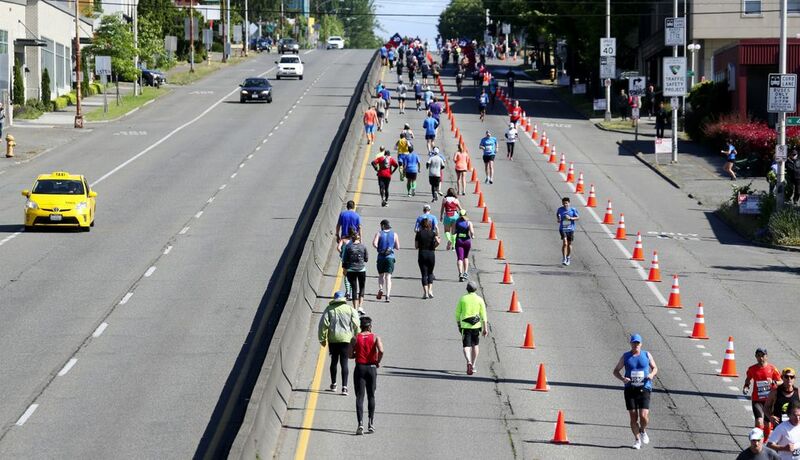 “She (Williams) passed me around mile 18 and she looked awesome,” Gates said. “I wasn’t ready for her. But I thought I could get second, and it turned out to be a great day.” Lukasik finished third in 3:12:55. Jonathan Lafler, 28, cross-country coach at Newport High, took second (1:08:16), followed by Roosevelt Cook, 38, of Hesperia, Calif., in third (1:09:57). • Anna Farello, 23, of El Segundo, Calif., won the women’s half-marathon in 1:19:20, followed by Jen Moroz, 32, or Vancouver, B.C. (1:19:54). The two ran together until Farello pulled away on the King of the Hills. Bridget End, 26, of Boulder, Colo., took third (1:21:14). • Perhaps the race’s most memorable mile: a stretch beyond mile four where dozens of images of fallen military personnel were displayed on easels, followed by 100+ volunteers holding large American flags.